While his statement that “every game, at some point, in some way has currency and they’re trying to get additional revenue from each player that plays the game” is simply not true, microtransactions have become normalized within certain genres. Sports sims are one of them. 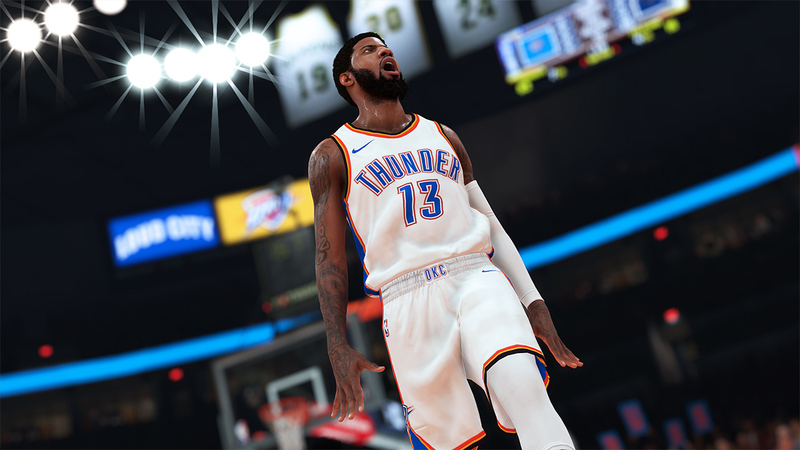 NBA 2K18‘s community complaint stemmed from needing VC for so many facets of the game, but not being awarded enough VC to make sufficient progress. From leveling up your character to getting a haircut, everything cost money. The worse you were at NBA 2K18, the less VC you earned for playing. Meanwhile, the less VC you earned, the longer it took for your character’s stats to improve. In this sense, average to below average players were particularly at a disadvantage and pushed towards microtransactions. Jones discussed the team’s approach to making improvements. His hope is that by “rewarding [players] more,” 2K fans won’t feel as pressured to buy VC. In less than a week, we’ll be able to see if they were successful in NBA 2K19. If you purchase the 20th Anniversary Edition of NBA 2K19, you can start playing it on September 7, 2018 on your PlayStation 4. Otherwise, you have to wait until September 11, 2018. You can get a free head start on the game by downloading The Prelude, which is available now.